I went to ZARA the other day and I got myself some "candies". Shoes, tops and a red blazer and just can't wait to wear to them! A City Slicker, perfect for special events, margaritas or a date-night. 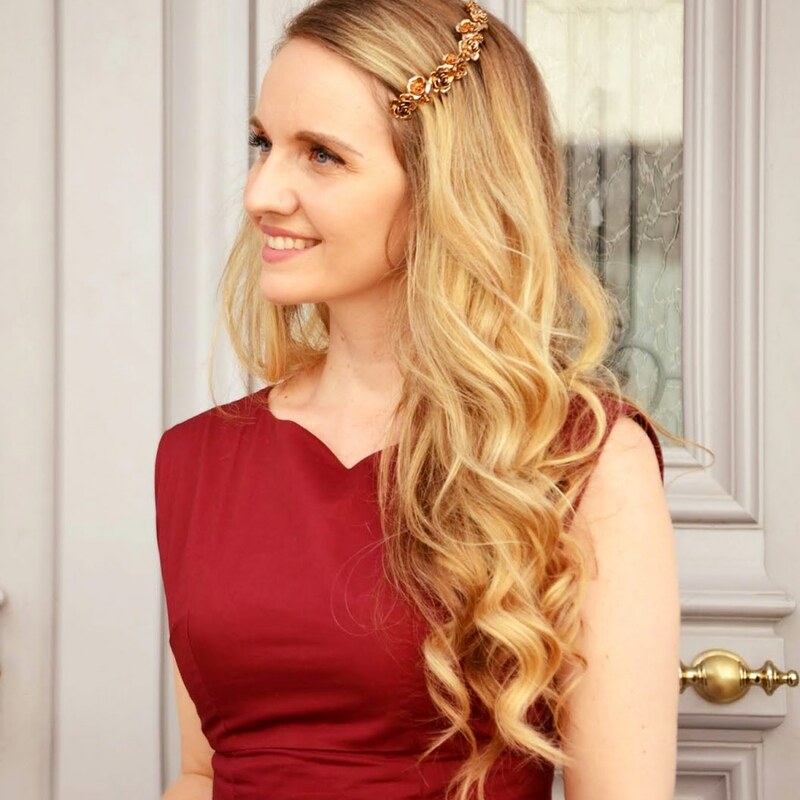 If you are a recession-bride, you can also wear it on your wedding! Peplum top, a "trendy" piece for the office. A pastel lilac knitted top, with a slit on the back, for casual outfits. Wear it with chinos or jeans. 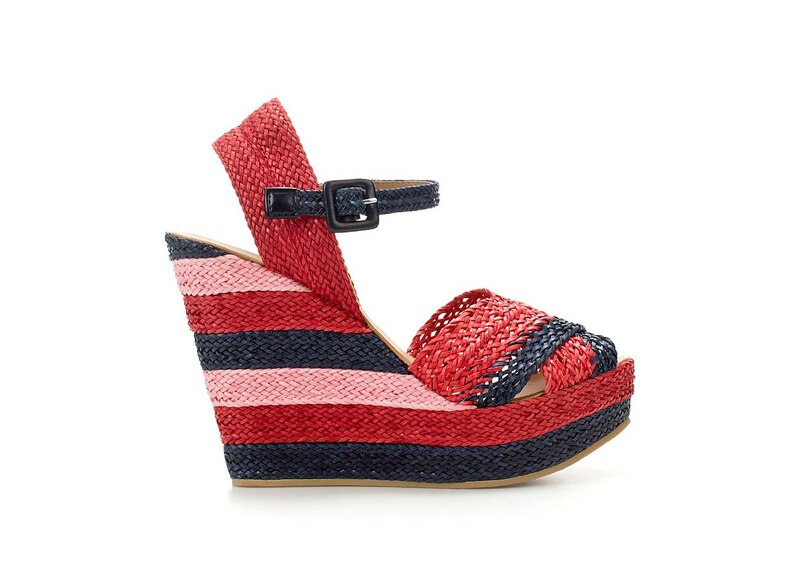 Tricolor Striped Wedges for "nautical" Summer Weekends! The Red Blazer, a passe-partout piece for the Summer wardrobe! Wear it with whites, blues, stripes, florals and jeans.